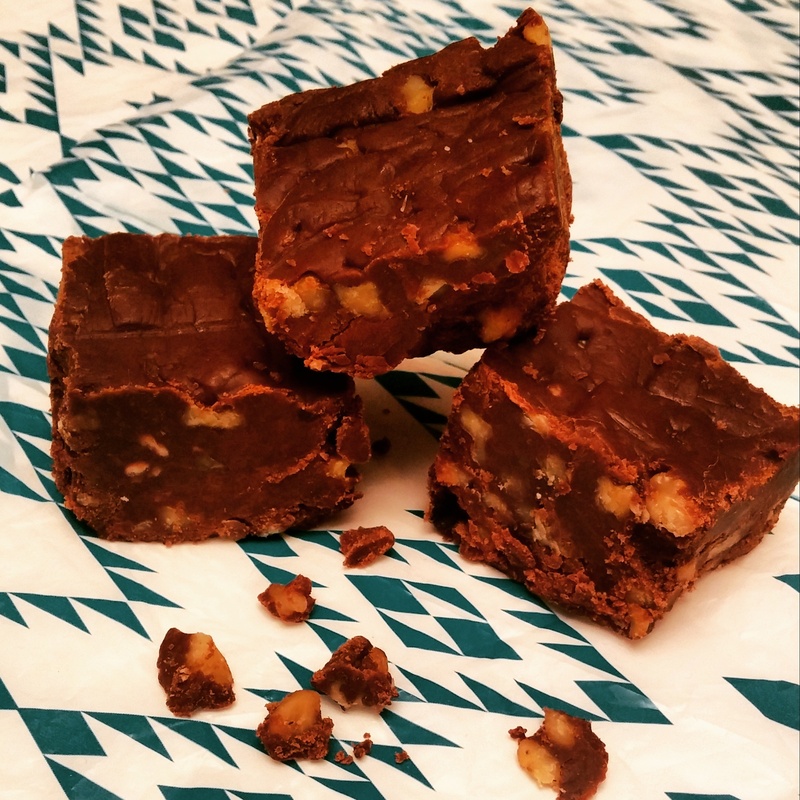 Dark Chocolate Walnut Fudge – Love. Nourish. Heal. Pour the coconut milk into a saucepan and bring to a boil. Turn heat to low and mix in vegan chocolate chips and pure vanilla extract. Whisk together until smooth. In a separate bowl, combine the organic powdered sugar and unsweetened cocoa powder. 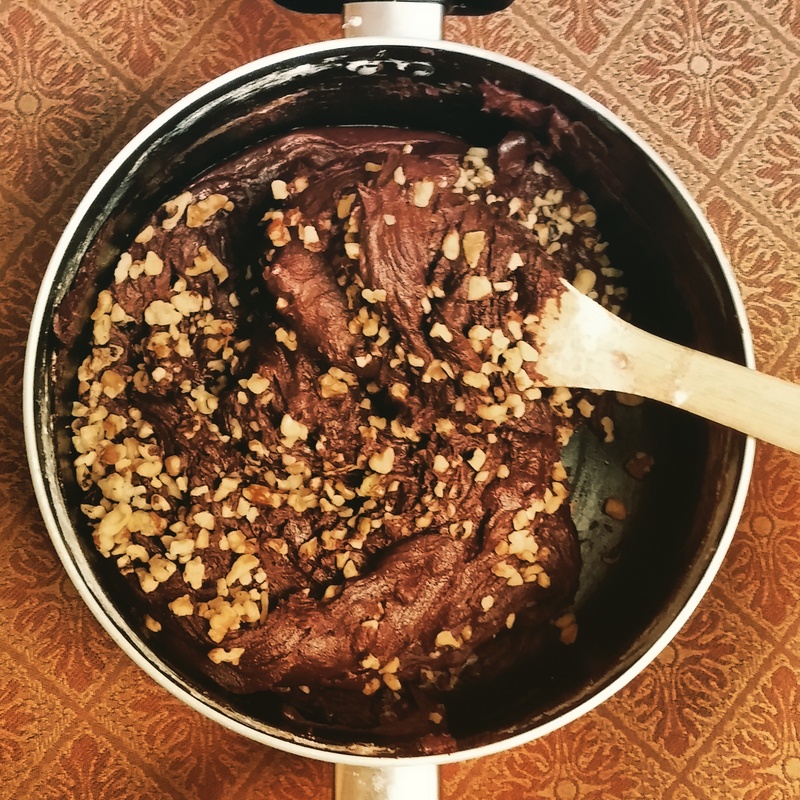 Fold the dry mixture into the chocolate until consistent smooth texture. Finally, add the walnuts into the mix. Put into a 8×8 inch pan, cover, and refrigerate overnight. Enjoy the next day by cutting into chunks of your desired size!